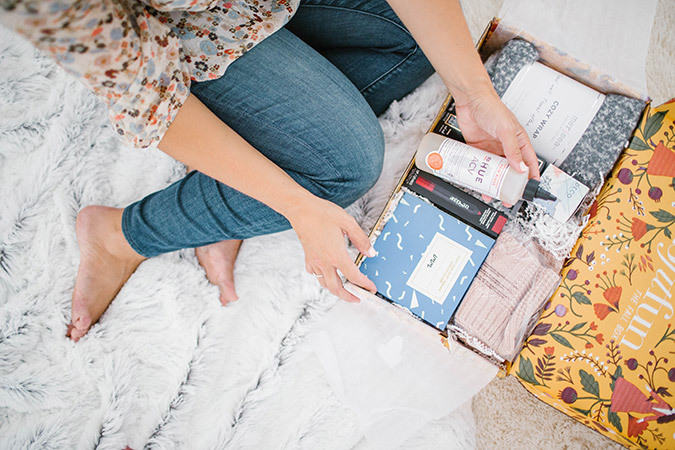 The fall box is officially sold out, but all of our LaurenConrad.com readers can still receive $10 off your first box with the code LC! It’s hard to believe, but fall is only days away! All of us on Team LC are big fans of the summer months, but after the endless heat we’re pretty excited for autumn’s arrival… not to mention the opportunity to wear scarves, boots and sweaters. 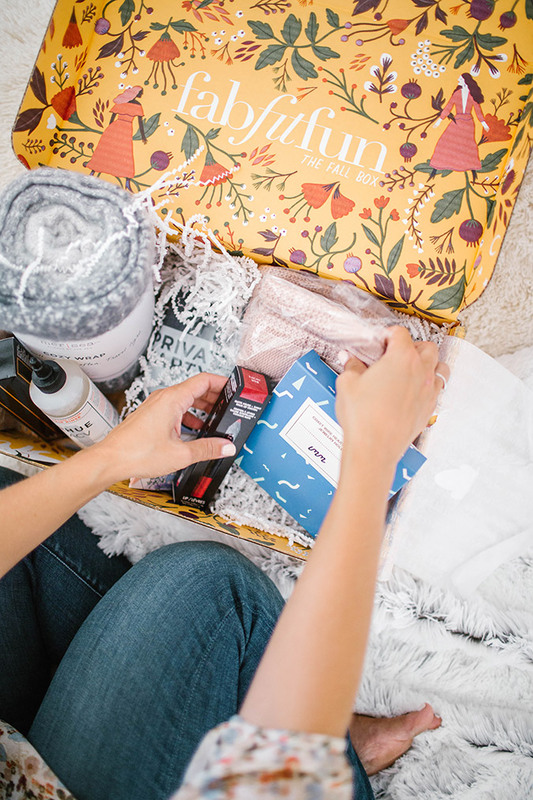 There are so many things we look forward to every time the season changes, and the arrival of the new FabFitFun box is at the very top of that list! It makes it so easy for us to instantly update our fashion and beauty essentials for the coming months. Plus, it’s our favorite way to learn about new products, test out new trends and discover up-and-coming brands. 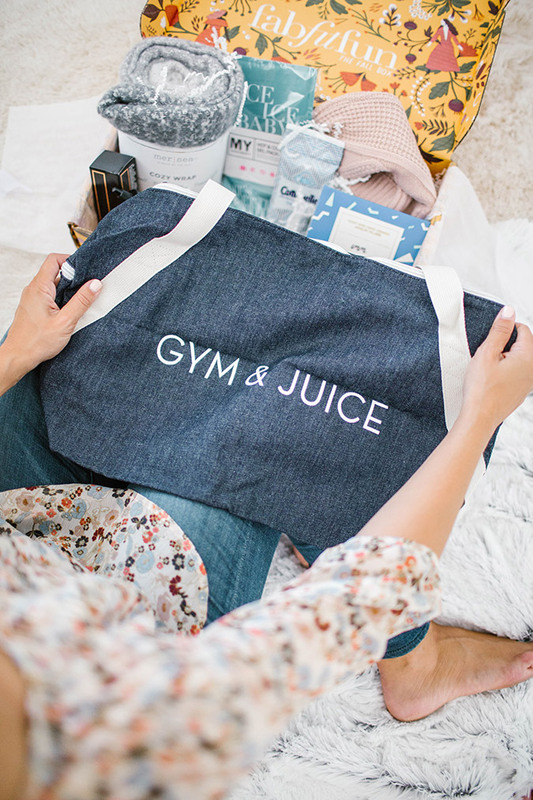 For those of you who aren’t familiar, FabFitFun is a subscription box that comes complete with full-size fashion, beauty, fitness and lifestyle products. The box only comes out once each season, and is filled to the brim with the best products for every aspect of your life. And for all of us babes on a budget, the best part is that you can order the box for $49.99, but the products in it always have a value of over $200. Such a steal. The best part is that every season, FabFitFun chooses a charity partner to give back to. This Fall, they’re partnering with UNICEF USA, which works in more than 190 countries and territories to provide relief to children living in unstable conditions. There’s truly nothing more exciting than when a new FabFitFun box arrives at our doorstep, and we get to unpack all of the goodies! And this season’s box just might be the best one yet. 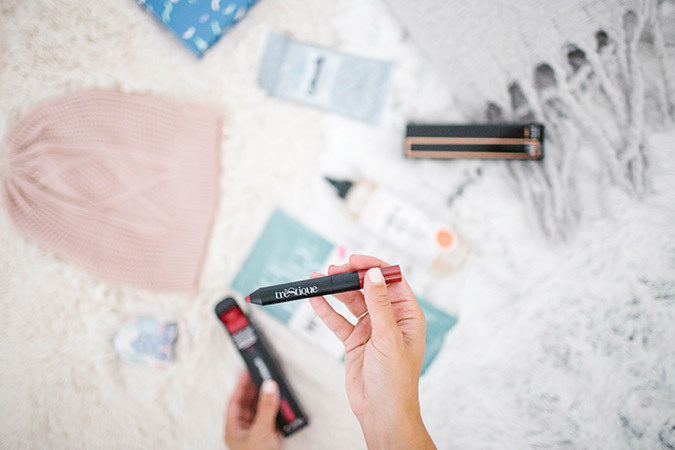 There are so many beauty products that we’ve had on our wish list lately, as well as lots of other fun fashion and lifestyle goodies that we’ve quickly fallen in love with. 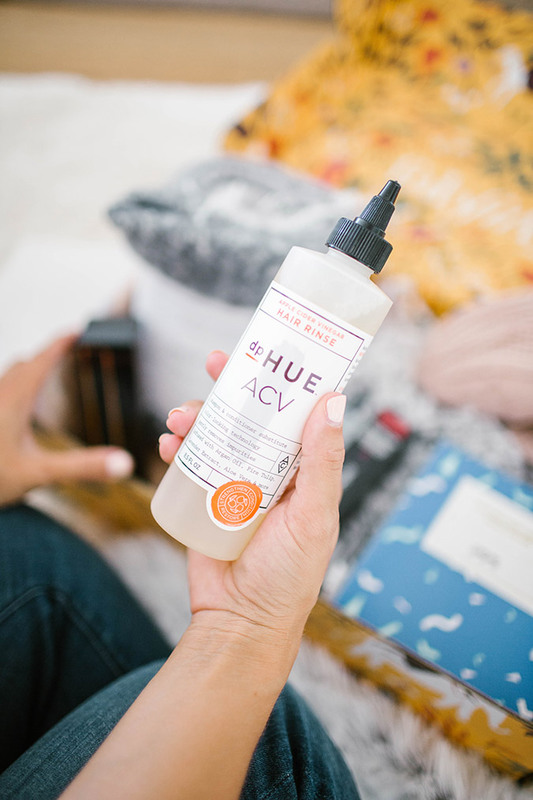 We’re big fans of dpHUE’s Apple Cider Vinegar Hair Rinse, so you can imagine our excitement when we opened the fall box to find one! It’s a beauty must-have, if you ask us. We’re in love with this lip crayon! 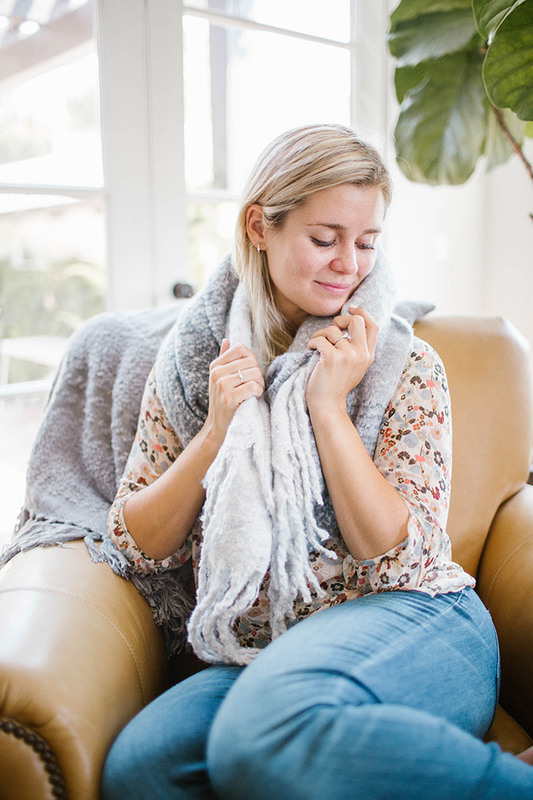 The scarf in this season’s box is super chic and beyond cozy, and will help us keep warm when the weather cools down. Now that you know what comes in the box, it’s time to place your order! 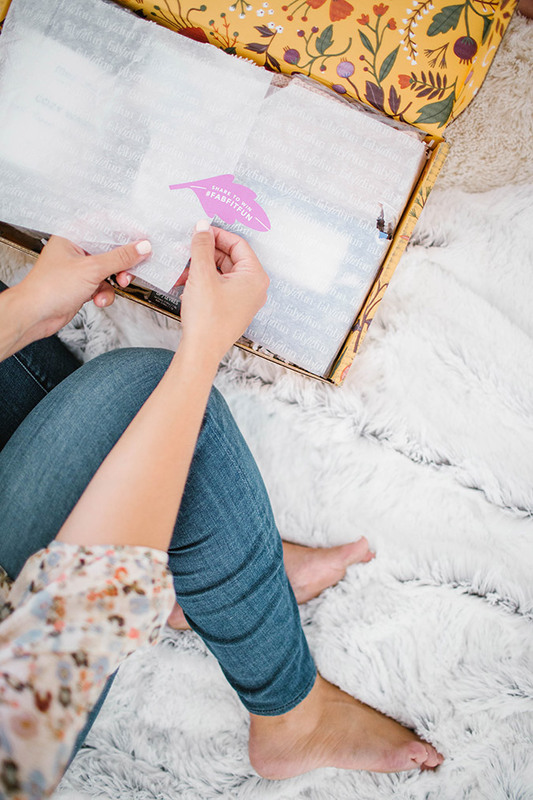 And we’ve got some pretty great news… You can get $10 off your first box at www.FabFitFun.com by using the coupon code “LC”! But make sure you act fast, because this box will sell out. 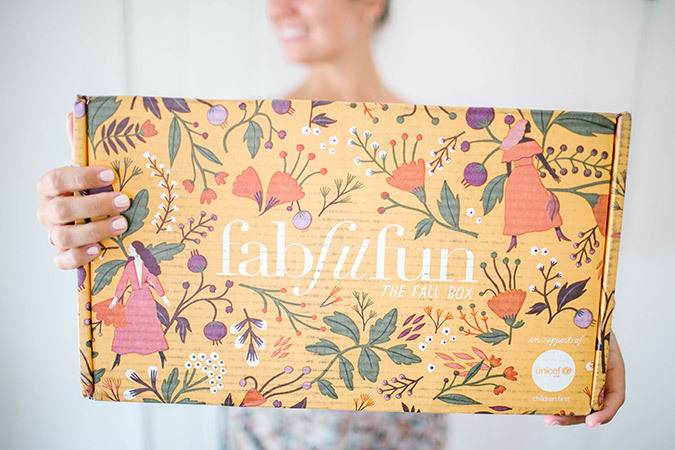 What’s your favorite item from the Fall FabFitFun Box? Let us know in the comments!